As concerns over continued Tether money printing keep rising, with 100 million one per one allegedly dollar backed new crypto added to its market cap in just the past two days (pictured above), it seems bitcoin’s biggest exchange has finally tried to address the matter by hiring a new Public Relations firm. “Friedman released a report showing that Tether had $442,984,592 cash reserves as of September 15, 2017 to fully back Tethers that have been issued,” the press release said. A statement that was met with accusations of intentionally lying to the public by a pseudo-anonymous individual who goes by the name of Bitfinexed. 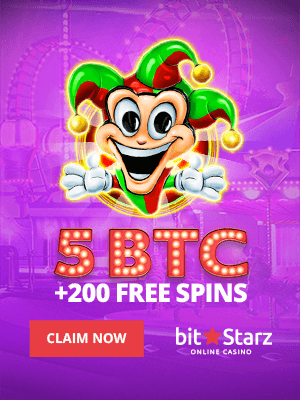 He claims to have found, or to have had information, that could lead to the hacker of 120,000 btc, now worth $1.2 billion, which was allegedly stolen from Bitfinex last year. However, he says the bounty agreement was breached by Adam Back and Bitfinex, so the individual or individuals, seemingly feeling hard-done, apparently went digging. We still do not know what exactly happened in that alleged hack, with no information provided, no investigation report and no audit. Image and annotations from Bitfinexed. Now, we are told Friedman LLP has seemingly landed what is probably the biggest gig in the accounting world. 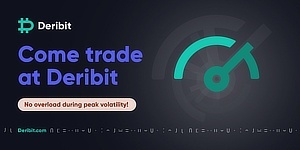 An audit of Bitfinex, which handled $54 billion in trading volumes during the past 30 days, according to the press release. That’s an offer no credible journalist can possibly accept, because in effect they are being asked to vouch for the solvency of a company that had $1 billion worth of bitcoin stolen, and for the backing of a centralized, ostensibly dollar backed, cryptocurrency which keeps growing almost daily by millions in market cap. A task reserved for the very fine accounting profession, which can fully scrutinize whatever financial sheet it is shown, and even verify by checking whether whatever it claims is actually true. It as an “offer” that, especially, no respected crypto journalist can possibly accept, because we have had two major instances of such private vouchings and both worked out terribly in the end. The most applicable instance in this case is Roger Ver stating he had looked at MT Gox’s financials and it was solvent, with that statement made just around 7 months before the biggest bankruptcy in this space. As such, these continued similarities might increase concerns regarding both Bitfinex and Tether, because it all appears to be playing exactly like MT Gox. A big unaccounted theft, followed by a banking blockade, followed by claims banking access has been re-opened somewhat through some Polish bank, followed by showing financials privately and thus potential vauchings, and then in the MT Gox case bankruptcy with 800,000 bitcoins vanishing, now worth $8.5 billion. 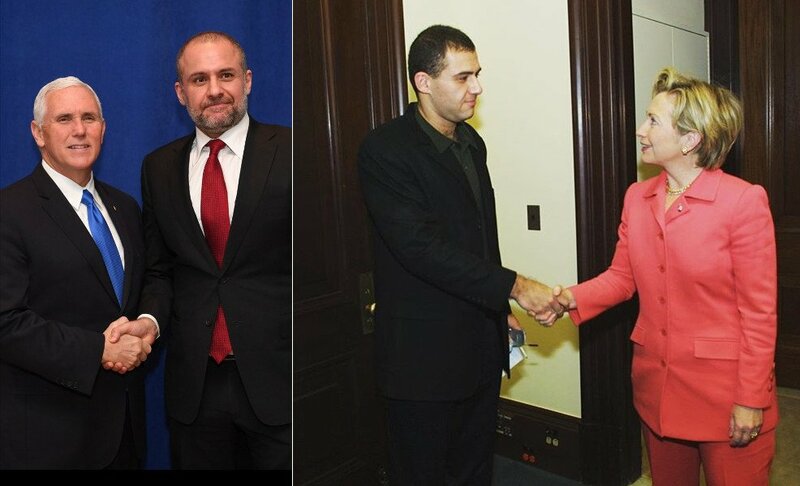 Torossian‏ meeting Vice President Mike Pence recently and Hillary Clinton some years ago. We, of course, do not fault Torossian‏, who might be new to this space and may simply be doing his job. But hopefully he and his company is aware that he might be dealing with a case where billions are actually and potentially realistically in question. If he, or his company, wishes to publicly vouch for the solvency of Bitfinex and for the full dollar backing of Tether, in his personal and professional capacity, then he is welcomed to do so. But asking journalists to so vouch appears to indicate either very bad judgment or that the no smoke without fire saying fully applies in this case.